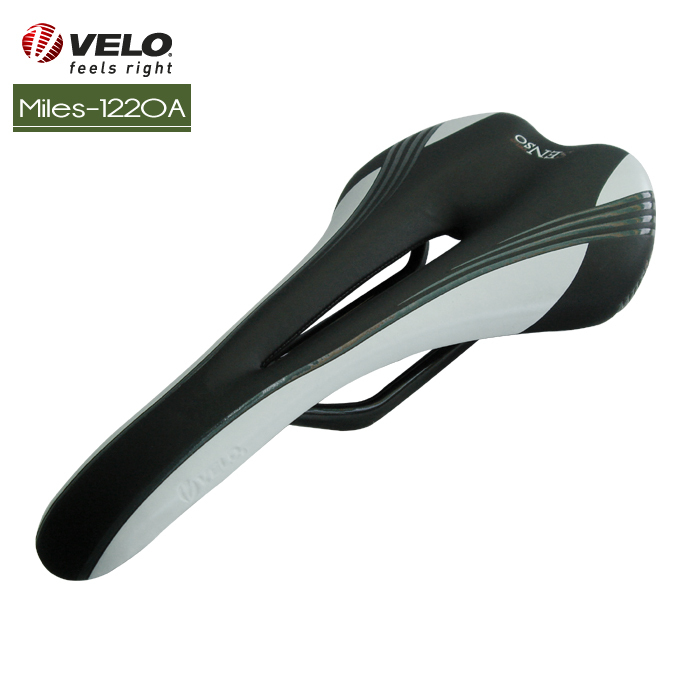 This Velo Senso Miles VL-1220A carbon rail saddle is only 150g. Its rails and main body base are constructed from carbon fiber.This then is covered with a super high-density light foam and microfiber. 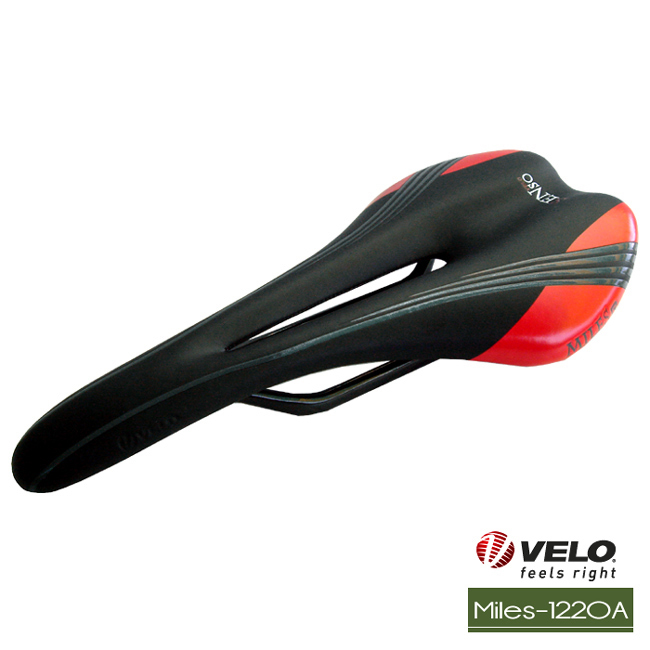 It has been designed to be both lightweight and very comfortable a very durable product from the Velo Senso range.